WSDOT will not extend the studded tire deadline this year, but crews continue to monitor roads, passes, and forecasts and work to quickly clear any late season snow or ice. Travelers are always advised to “know before you go” by checking road conditions (http://www.wsdot.com/traffic/trafficalerts/default.aspx) before heading out and staying up-to-date on changes by using WSDOT’s social media and email alert tools (http://www.wsdot.wa.gov/Inform/default.htm) or calling the 5-1-1 road conditions report. 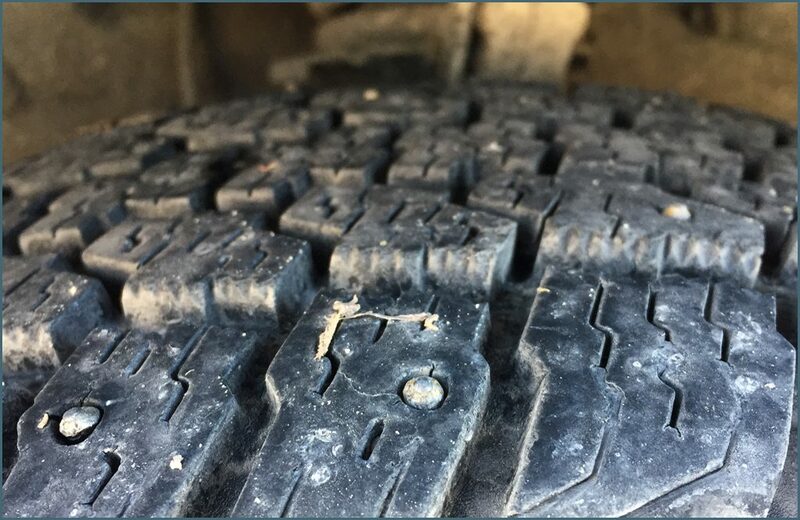 More information about studded tire regulations (http://www.wsp.wa.gov/driver/vehicle-equipment-requirements/) in Washington is available online.